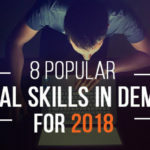 For a digital marketer, learning and updating SEO skills is a never-ending process if you want to stay ahead of the game. But there are people who use old school practices today as they are comfortable with them. These SEO strategies are outdated, obsolete, and some of them are deemed as black-hat by Google. Also, implementing them in your SEO campaign is a waste of time and may cost you money. Google is so smart (RankBrain algorithm introduced last year) that it can now differentiate between natural traffic attracting websites and those sites focus solely on SEO. Here are ten SEO practices that you need to eliminate from your skill-set. Everybody knows that keyword stuffing is the most outdated SEO technique and yet, many people won’t let go of it. Inserting too many keywords in title tag and meta-description tag will not contribute in ranking your website in SERPs. 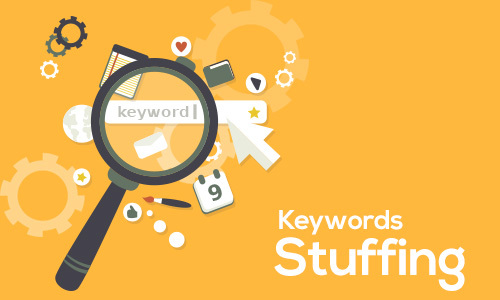 Another most common keyword stuffing method is the over optimization of webpage content. Adding to many keywords (even irrelevant ones) into your page will earns Google’s wrath. There was a time when Google rank pages mostly based on keyword density but those days are gone. These days, stuffing keywords in your page content not only decrease your search result rankings but also attracts penalty from Google. Alternative: Try adding long tail keywords in your meta-tags and webpage content in a limited, relevant way. 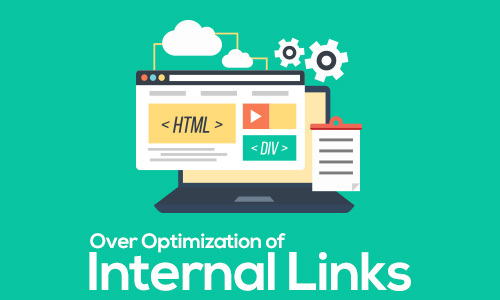 Heavy use of anchor text on internal links was used to be one of favorite SEO tactics as it once provided positive impact on search result rankings. Lately, Google has discounted this practice as inappropriate, manipulative, spammy, and penalized those websites with over optimized internal links. Nowadays, Internal links with keyword stuffed anchor texts will hurt your SEO rankings as Penguin update will see it as manipulative and will impose penalty on your site. Alternative: Write relevant and well-written anchor text (with strategically placed keywords) for your internal links focused on searchers, not for search engines. 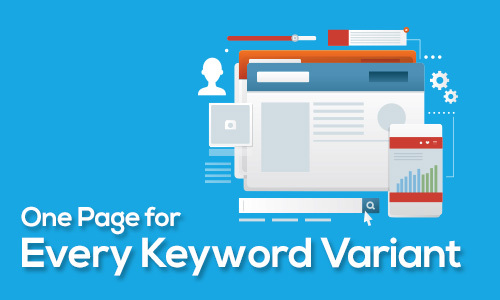 Creating single page for every keyword variations was considered to be an effective SEO technique five or six years ago. You can rank for similar queries like ‘digital marketing agency’, ‘digital marketing company’, and ‘digital marketing firm’ by creating single page for each of these keywords. There are SEO folks using this technique even today and they are unaware of the fact that Google has gotten so smart with the release of Hummingbird and RankBrain algorithms. 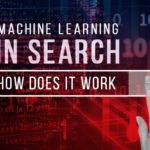 The search engine can recognize different variations of the same search query and it is now more concerned with user intent than pure technical optimization. Alternative: Create a single webpage for your target keyword and its variations. You can insert these keyword variations in meta-tags, header tags, and in page content intelligently. Before Google released Penguin and Panda updates, webmasters try to earn more number of backlinks for their website, without considering link quality. 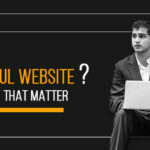 That’s because when enough websites pointing to your page there will be boost to your SEO rankings. There was a time when Google considered numbers of links pointing to a website as a ranking factor but now it considers quality and relevance of the links pointing to your page. Some of link building strategies that was popular among marketers include link exchanges, link buying, press releases, forum links, link directories, article spinning, and comment links. If you use any of these link building tactics in your SEO campaign, it will surely attract the attention of Penguin and get penalized for bad quality link profile. Alternative: Even though links are one of the strongest ranking signals, Google has now made it hard to earn good quality links. 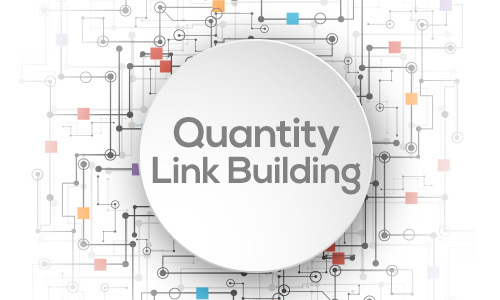 So, focus on link quality instead of link quantity when it comes to link building. You can check out this awesome article for link building strategies. 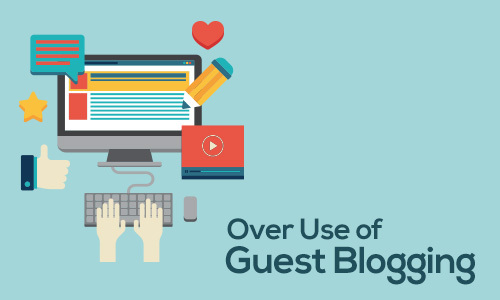 As you know guest blogging is a popular link building strategy and for past few years this tactic has been over used for the sole purpose of earning links. Three years ago, SEO community was shocked when Google’s webspam team head Matt Cutts declared that guest blogging is dead. Actually, he was referring to spammy guest posts not the high-quality, relevant ones. According to him, Google has been monitoring guest blogging on low-quality or irrelevant websites and will take action on those sites that engage on spammy guest blogging. Alternative: It is not necessary to include guest blogging in your link building campaign as there are other ways to earn quality links for your website. When choosing a website for guest blogging, choose only high-quality websites that have good reputation in your industry. There are webmasters who post thin content on their website for the sake getting good SEO rankings. When I say “thin content”, I’m referring to content quality and not just word size. With the release of Panda algorithm update, Google started hunting down websites with content which are low in quality, keyword-stuffed, low word size, and totally irrelevant to searchers. Solution: Try creating long-form content (1000+ word size) that is fresh, informational, and relevant to your searchers. I know it’s frustrating to create such a quality content but its worth the effort. 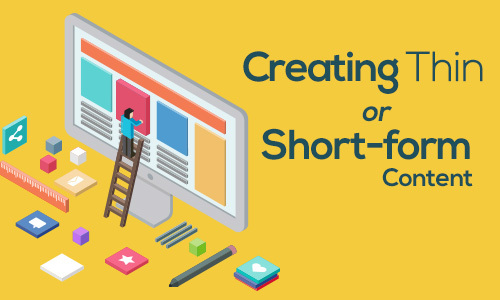 Here’s a nice article by Kissmetrics which will help you in coming up with new ideas for your long-form content. Many experts in the digital marketing industry say that 2016 is the Year of the Mobile as Google started pushing mobile search after the release of its mobile-friendliness update in April 2015. There are websites that are not optimized for mobile search and their owners think it is a waste of time and money. 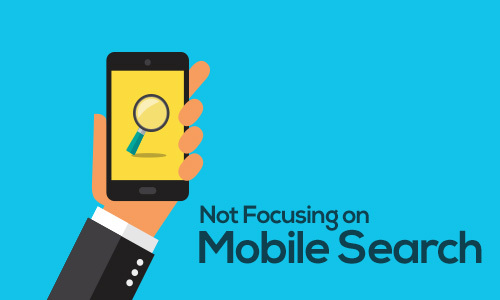 It is now a proven fact that mobile has taken over desktop in terms of web search. Also, Google now considers mobile-friendliness as a ranking factor and shows only those websites in its mobile SERPs that are mobile-optimized, user-friendly, and with high loading speed (< 3 seconds). Solution: As mobile users are growing at a rapid pace it is time for you to invest in mobile search optimization. Whether it is local or ecommerce business, you can get better online presence in mobile than in desktop. 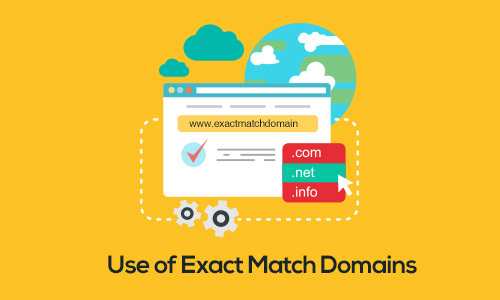 Using exact match domain for keyword targeting was once a favorite SEO strategy for webmasters and marketers alike. 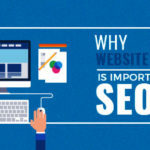 Domain names like seocompany.com, bestseoservices.com, cheapseosolutions.net were used to rank well in Google SERPs before the release of Google algorithm update in 2012 that targeted low-quality exact match domains. These days, searchers know that these domains do not sound like real brands, do not have positive association with them, draw clicks away from you and towards your competitors who sound more credible, competent, and branded. Also, your domain will be downgraded in Google search results and may impose penalty on it. Alternative: Instead of relying exact match domain, you can get SEO ranking for your target keyword by developing quality content such as a blog, video, or an infographic. You can use LSI variations of the same keyword in your content to make natural and improve relevancy. 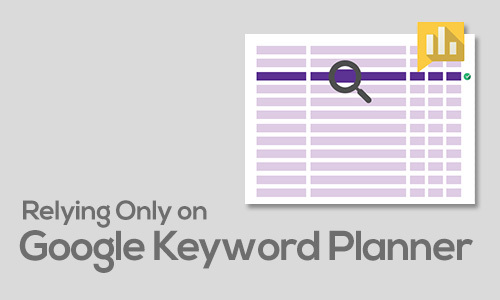 Google Keyword Planner is everybody’s favorite tool when it comes to keyword research. It is effective for paid search campaigns but for SEO it is the other way. A lot of SEO folks still believe that using CPC or competition scores in Keyword Planner can help in determining the difficulty of ranking in organic search results. This is totally wrong as results displayed in Keyword Planner is correlated with paid search, not organic search results. If you are relying only on Google Keyword Planner for your SEO campaign then chances are that the keywords you want to target for won’t give you the right results. 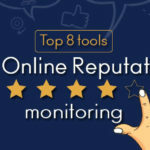 Solution: You need to spend considerable time for keyword research and use the right tools to make sure that you got the right keywords for your SEO campaign. You can use Moz’s beginner’s guide to SEO on how to conduct keyword research using free tools. If you have a considerable budget to spend then you can prefer Wordtracker, Wordstream, or Moz Keyword Explorer. This is exactly not an outdated SEO strategy rather it is a missed opportunity. There has been so much speculation about the role of social media in providing SEO rank boost. Many industry experts say that more social shares of your content may influence search rankings. 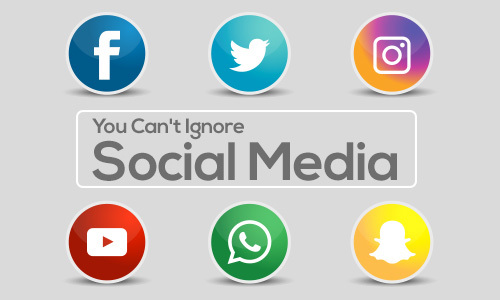 For example, if your piece of content goes viral on any social media sites it may tend to earn many direct links thereby resulting in high search result rankings. Also, it is a well known fact that any content posted on Google+ has frequently ranked well in Google search. 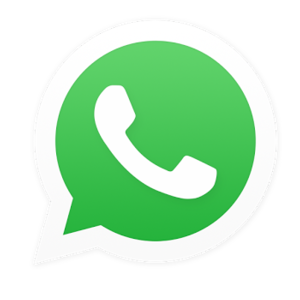 Solution: Create and be active in social media platforms, especially Facebook, Twitter, and Google+. Whether it is local or ecommerce business, you need a considerable presence in social media so that your branded content can become viral, get more followers, and thereby indirectly benefiting your SEO. You have to come out from your comfort zone and take up new challenges without any second thought. If you are still using outdated techniques in 2017 then it may severely impact your SEO campaign. It may cost you time and money, and also your valuable customers/clients. 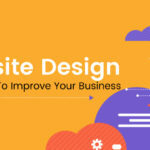 If you want to stay in the field of search engine optimization for a long time then you have to keep up with the new trends and update your knowledge in a regular basis.